As I am sure most of you are aware, I had a crown procedure with Dr. Armani over a year and a half ago. Here are some updated photos of the result that I took earlier today. I am thrilled with how natural it looks. I love the swirl. I was not a minor restoration, I had a very large area to cover. Please keep this thread on topic - I am happy to answer any questions regarding my result. holy shyt for 2400 grafts thats pretty good coverage. i know the crown is hard also because of the angles the hairs have to be put in specifically to mimic the crown;s whirl, so thats a very natural and good result u got. congrats man. my crown is thin too (not half as bad as ures) im hoping 1000 grafts will cover it comparing it to ures. did it continue to thicken up past the 1 yr mark? » I was not a minor restoration, I had a very large area to cover. 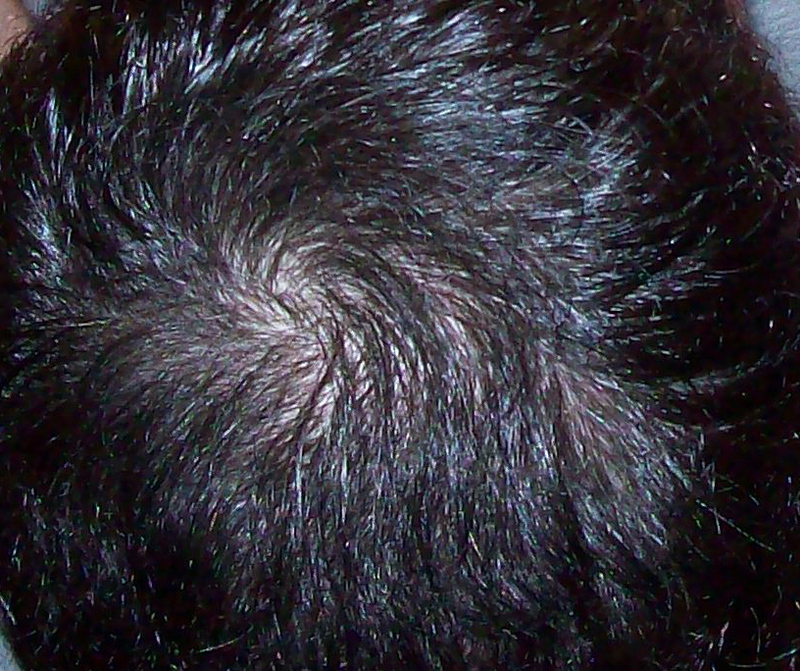 Did Dr.Armani implant your grafts himself? Whatever the case, you’re a lucky guy man. Those are awesome results!! Thats an amazing transformation. » Those are awesome results!! Thats an amazing transformation. Thanks everyone, I am really happy. Pats, unreal results man! You look fantastic! The crown and the whirl seems so natural and dense. Those are amazing results! You should be ecstatic. The photos look really good, but just for clarity, it’s 2 years on Jan. 12th, so I think you should say 23 months, not “over 18”. » The photos look really good, but just for clarity, it’s 2 years on Jan.
» 12th, so I think you should say 23 months, not “over 18”. Sure, to be exact I will be exactly 2 years out from my crown procedure Jan 10, 2010. Everything has turned out awesome. Thanks for all of your support guys. » » The photos look really good, but just for clarity, it’s 2 years on Jan.
» » 12th, so I think you should say 23 months, not “over 18”. » Everything has turned out awesome. » Thanks for all of your support guys. SO it took you about 2 years to see the final result? This is a very nice result. Question, did Dr. Armani extract and/or place the grafts himself? I am not referring to him only doing the punches. » the grafts himself? I am not referring to him only doing the punches. Yes i asked that question myself and pats didnt answer me. Im guessing Dr.Armani did everything himself or was atleast there for the entire thing. 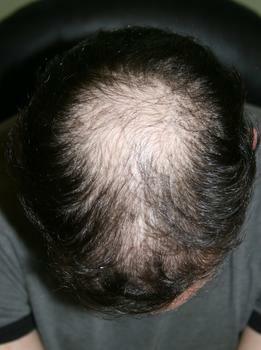 Whatever is posted here, the reality is that 2400 grafts do not cover a 20+k hair loss! Period. Something isn’t right! Meds? Dr. Armani made all the incisions designing the swirl in my crown. He helped with the extractions along with the extraction team. It was very similar to my first strip procedure with him. 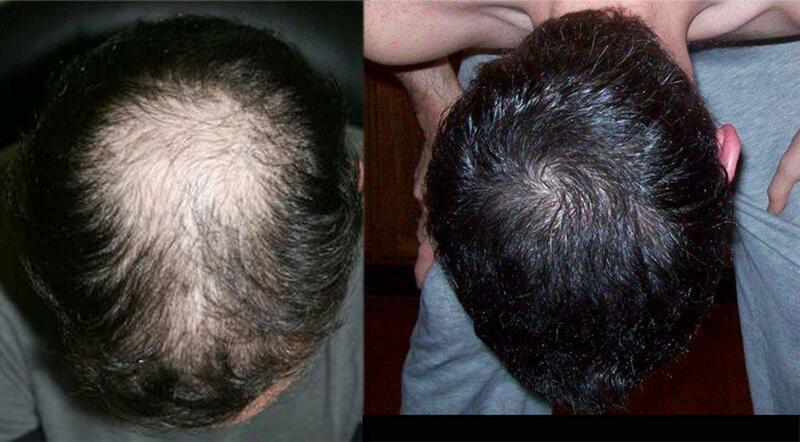 » 20+k hair loss! Period. Something isn’t right! Meds? I had a total of 6,400 graft to cover my entire head, the 2,400 was just for my crown. I had two procedure. » SO it took you about 2 years to see the final result? I would say I hit my final result around 18 months out. I definately saw an imrpovement between months 12 - 18.